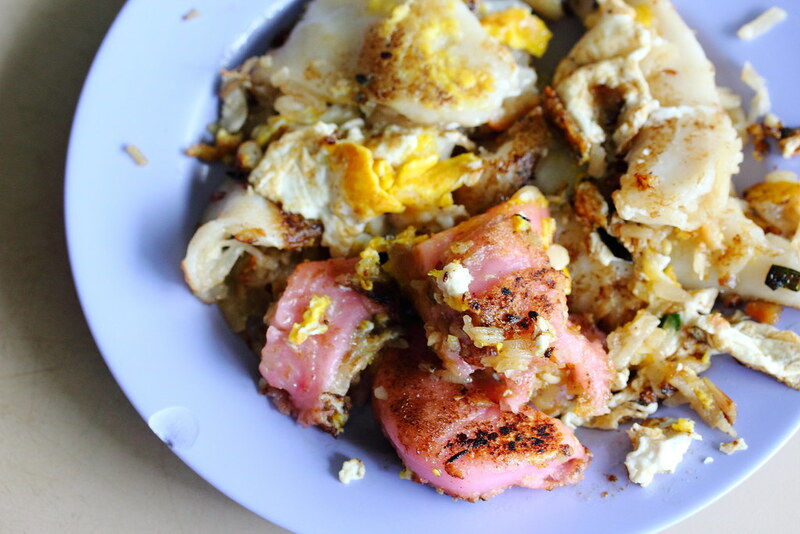 SG Food on Foot | Singapore Food Blog | Best Singapore Food | Singapore Food Reviews: Yong Xiang Carrot Cake @ Bendemeer Food Centre - Have You Tried Fried Png Kueh That Is Served Like Fried Carrot Cake? 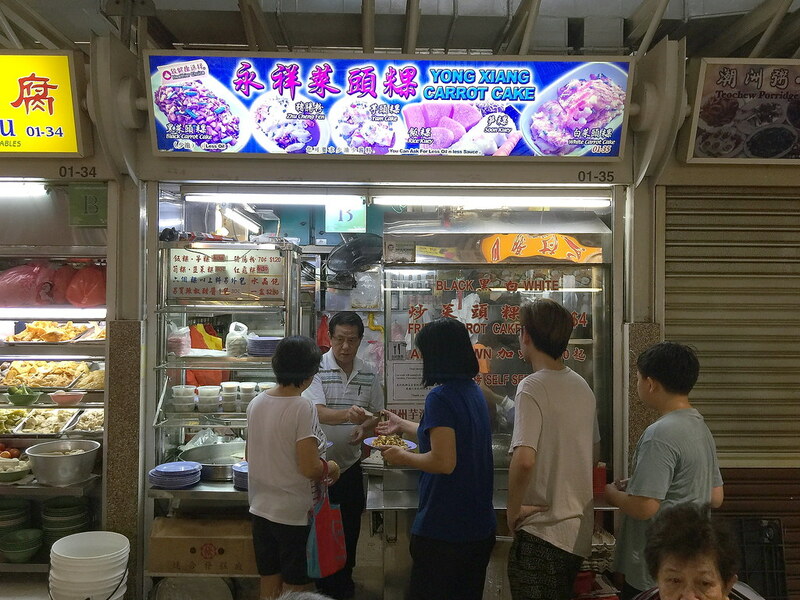 Yong Xiang Carrot Cake @ Bendemeer Food Centre - Have You Tried Fried Png Kueh That Is Served Like Fried Carrot Cake? It seems like this is one of the best hidden secrets in the hawker scene. 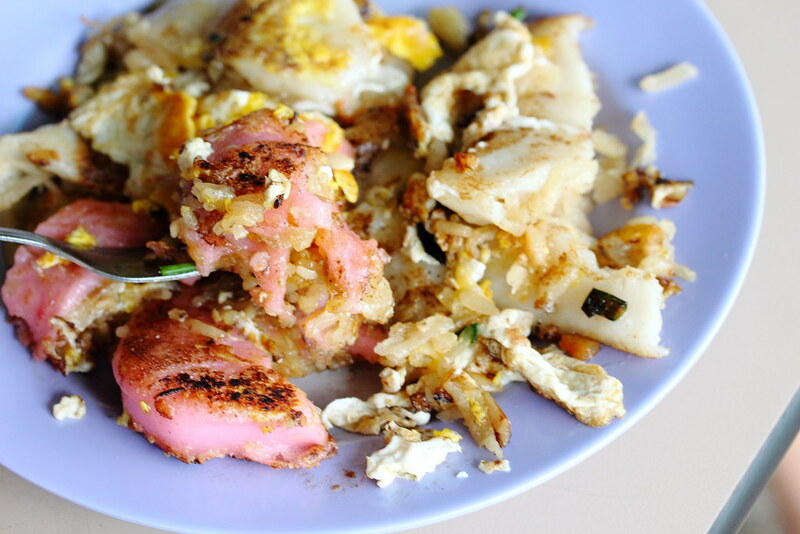 It is common to see fried white or black carrot cake but have you heard of Yong Xiang Carrot Cake at Bendemeer Food Centre who does your Teochew Png Kueh, Soon Kueh and Ku Chai Kueh the fried carrot cake style. Unique isn't it? The stall does both the black and white carrot cake. While I was in the queue, I noticed all the patrons in front of me ordered the White Carrot Cake ($3), so I changed my mind and followed the crowd. 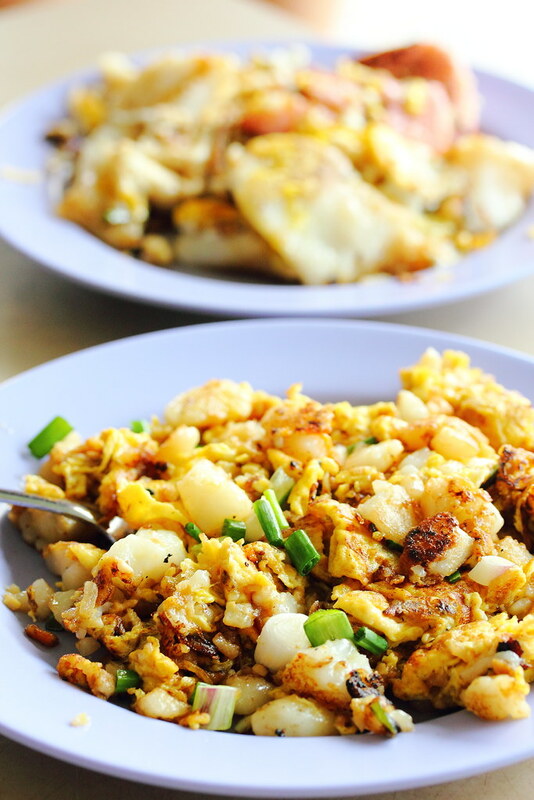 The stall does quite a good plate of fried carrot cake with a generous amount of egg fried to aromatic crispiness. The main reason why I am here is for the Fried Png Kueh. It was only heard said until I see it for myself while in the queue. Not only Png Kueh, the stall also sells Soon Kueh and Ku Chai Kueh. 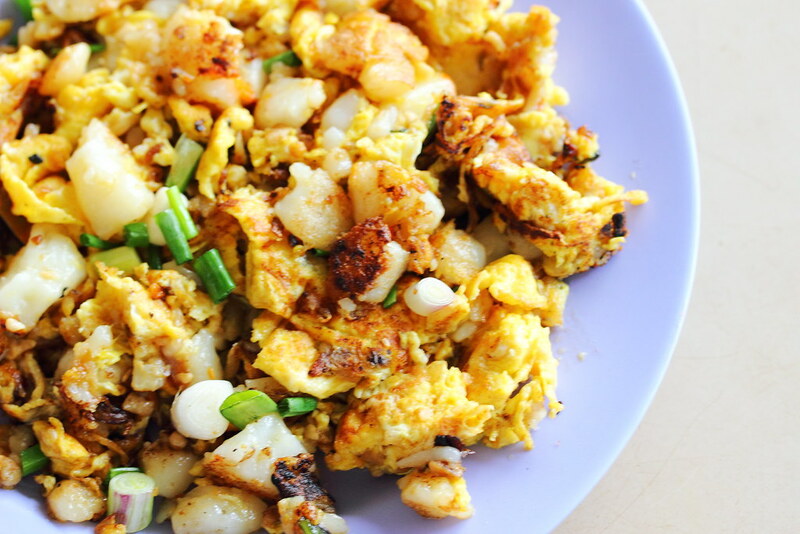 Once you tell the stall uncle what you want, the auntie behind the frying with pan fried the kuehs to an exterior crispiness before adding eggs onto the chopped kuehs. This is my first time having Fried Png Kueh and Soon Kueh ($3.50) in fried carrot cake style and I really like the extra layer of crispiness with a coating of fragrant egg on top of the kueh. I have opted for my fried png kueh and soon kueh to be without the black sauce. I understand you can also asked for the black sauce, if you like it to sweeter, like you black carrot cake. I am glad my curiosity brought me to Bendemeer Food Centre to unearth this rare find.